You should know that all mulch distributors in South Carolina don’t manufacture their own mulch or even know very much about how it’s made and what goes into it. 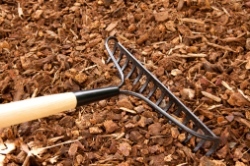 Many purchase mulch in wholesale quantities from manufacturers then sell it to you at a marked up price. These distributors are basically middlemen. 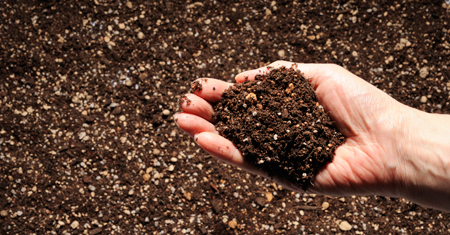 At Seaside Mulch we manufacture and distribute our own high quality mulch and compost. There are no middlemen involved and we’d be happy to tell you what goes into our mulch. 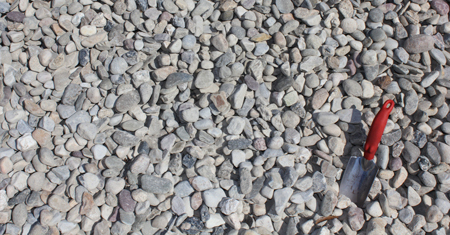 Not just a distributor of our own mulch, we are able to also supply you with topsoil, gravel, natural stone and pavers. As a leader among all mulch distributors in the South Carolina area we have been producing the highest quality of mulch in the state for close to 20 years. Our customers come back to us time and time again and will attest to the superior level of customer service that they receive. As a distributor of our own high quality mulch we carry eight different types including Forest Brown®, Forest Black™, Cypress, Red Cypress, Hardwood Bark, Pine Bark Nuggets, Pine Bark Mini Nuggets, and Pine Bark Fines. 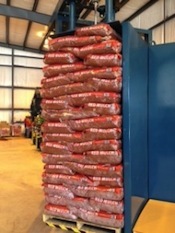 Sizes and quantities of the mulch we distribute ranges from 8 qt bags to 2 cubic foot bags that are delivered by the box or pallet load and also 1 cubic yard to 100 cubic yard bulk distribution by truck. When you’re looking for a distributor of mulch that is reliable and someone you can count on, keep in mind that our high quality mulch is made with 100% virgin wood fiber. Our pine bark products are made with 100% Southern Yellow Pine Bark. There are no fillers added in during our production process. It’s a unique composition that adds porosity and loam as well as retains nutrients and moisture in any soil. Pine bark is the perfect pH for mulching azaleas, roses, and camellias, all popular flowering shrubs in the South Carolina area. You’ll find your plants and shrubs to exhibit outstanding results in how they perform once mulch is applied after watering. 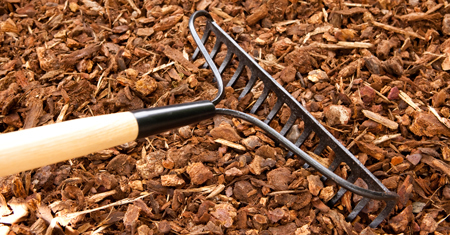 At Seaside Mulch we are distributors of our own signature brands of color-enhanced mulch. We manufacture this using superior colorants and the highest quality wood fiber on the market. 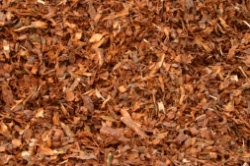 This type of mulch retains its vibrant color up to four times longer than pine straw or cedar mulch and its resistant to wind and erosion. These colorants are non-toxic and safe for both people and animals. In addition, there are no VOCs making them also a good choice for use with your plants, soil, and the environment. When you’re looking for a distributor of mulch, that you can count on, give Seaside Mulch a call at 910-791-2100. We look forward to hearing from you.